The Ministry of Home Affairs has developed guidelines for the foreign nationals intending to visit India for commissioning surrogacy. These guidelines have been notified vide MHA letter no. F No.25022/74/2011-F.I dated 9th July 2012 and have also been circulated to all the Indian missions/posts. 1. The appropriate VISA category for the foreign nationals coming to India for commissioning surrogacy will be “Medical VISA”. (i) The foreign man and woman are duly married and the marriage should have sustained at least for two years. 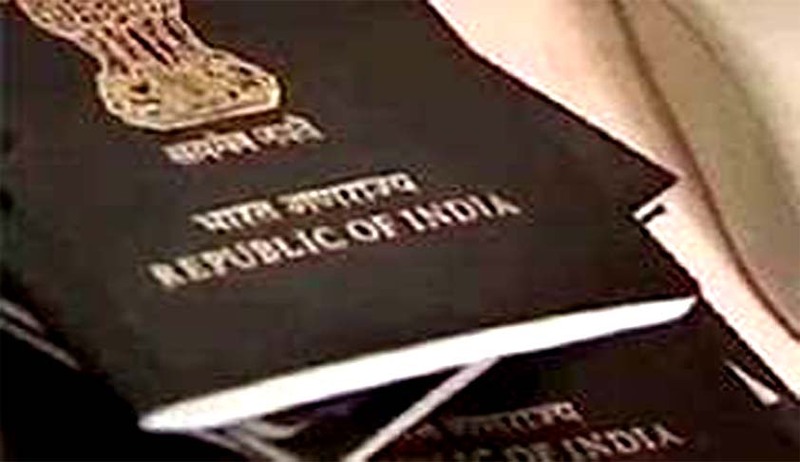 (ii) A letter from the Embassy of the foreign country in India or the Foreign Ministry of the country should be enclosed with the Visa application stating clearly that (a) the country recognizes surrogacy and (b) the child/children to be born to the commissioning couple through the Indian surrogate mother will be permitted entry into their country as a biological child/children of the couple commissioning surrogacy. (iii) The couple will furnish an undertaking that they would take care of the child/children born through surrogacy. (iv) The treatment should be done only at one of the registered Assisted Reproduce Technology (ART) clinics recognized by ICMR. (The list of such clinics will be shared with MEA from time to time). 3. If any of the above conditions are not fulfilled, the visa application shall be rejected. 4. Before the grant of visa, the foreign couple need to be told that before leaving India for their return journey, ‘exit’ permission from FRRO/FRO would be required. Before granting ‘exit’, the FRRO/FRO will see whether the foreign couple is carrying a certificate from the ART clinic concerned regarding the fact that the child/children have been duly taken custody of by the foreigner and that the liabilities towards the Indian surrogate mother have been fully discharged as per the agreement. A copy of the birth certificate(s) of the surrogate child/children will be retained by the FRRO/FRO along with photocopies of the passport and visa of the foreign parents. This was stated by the Minister of State for Home Affairs, Shri Kiren Rijiju in a written reply to a question by Shri Sanjay Raut in the Rajya Sabha today.